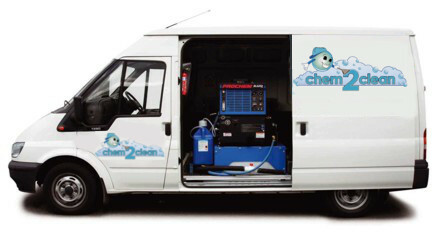 We at Chem2Clean are proud to say that we offer the best domestic carpet cleaning service in Dublin. Our technicians are uniformed, friendly and certified. We only use the leading machinery and solutions on the market today. Every job has a deodorizer added to the cleaning solutions free of charge. Also if your carpet has been stained with urine, vomit or bacteria, we ensure to remove the odour as well as sanitized it with our specialized products. If you just had new carpets installed and new furniture delivered and you want to prolong their life, we offer Prochem stain protection and 3m Scotchguard protector. Both of these products are the leading stain protectors on the market and help stop stains and dirt from penetrating your fibres, making them easier to clean and longer lasting. Both products can be applied to freshly cleaned carpets and upholstery. Chem2Clean takes pride in providing Dublin with superior stain and odour removal services. We know you love your pets, but every pet owner knows that accidents will happen. 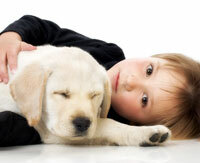 If pet stains (such as pet urine) are left untreated, they can cause permanent damage. They also increases the risk of bacteria and allergens in your home. Our professional-grade machinery will thoroughly flush dried-up urine from your carpets. Our cleaning process also removes dog and cat hair and tracked-in mud from dirty paws. Our cleaning solutions are safe for your family, so you don’t have to worry about them after your carpets are cleaned. 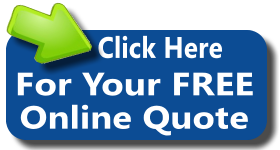 You can call us on 01 2354866 or get a free quotation by email here. If you own a business in Dublin we also provide Commercial Carpet Cleaning.